Elizabeth City, NC – Chevrolet recently introduced the most track-capable Corvette in the brand’s history – the 2015 Corvette Z06. It stretches the performance envelope for Corvette with unprecedented levels of aerodynamic downforce, at least 625 horsepower from an all-new supercharged engine, and an all-new, high-performance eight-speed automatic transmission – all building on the advanced driver technologies introduced to Elizabeth City-area enthusiasts, on the Corvette Stingray. The 2015 model is the first Corvette Z06 to offer Elizabeth City-area drivers a supercharged engine, an automatic transmission and, thanks to a stronger aluminum frame, a removable roof panel. The new, supercharged 6.2L engine is expected to deliver at least 625 horsepower (466 kW), and can be matched with either a seven-speed manual or an all-new, high-performance eight-speed automatic transmission with paddle shifters for manual control. The aluminum frame carries over from the Corvette Stingray and will be used essentially unchanged for the Corvette Racing C7.R. 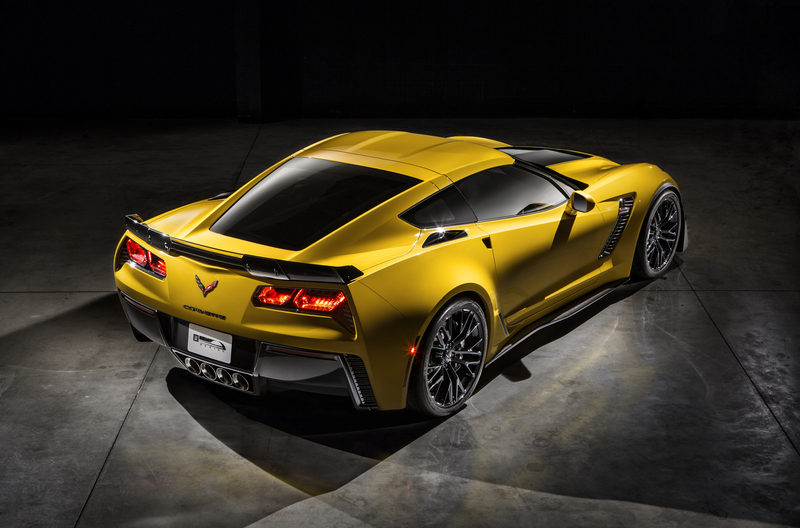 The heart of the 2015 Corvette Z06 is the all-new LT4 6.2L supercharged V-8 engine, expected to deliver Elizabeth City-area drivers an estimated 625 horsepower (466 kW) and 635 lb-ft of torque (861 Nm). To balance performance and efficiency, the LT4 leverages the same trio of advanced technologies introduced on the Corvette Stingray: Direct injection, Active Fuel Management, or cylinder deactivation, and continuously variable valve timing. The supercharged LT4 is offered with a standard seven-speed manual transmission with Active Rev Match, or an all-new 8L90 eight-speed paddle-shift automatic transmission designed to enhance both performance and efficiency for Elizabeth City-area drivers. The new Corvette Z06 will be available, in the Elizabeth City area, early 2015. Performance data and pricing will be announced closer to the start of production. 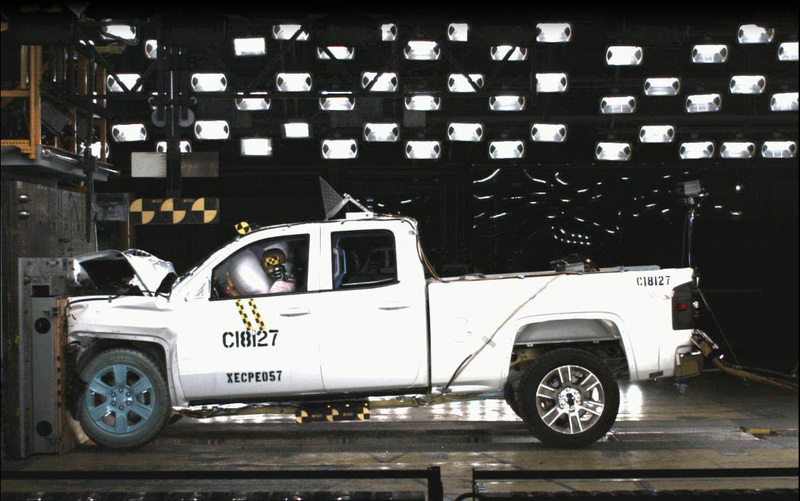 Elizabeth City, NC – The regular and double cab versions of the 2014 Chevrolet Silverado 1500, now available at Performance Chevrolet, have received the highest possible 5-star Overall Vehicle Score for safety as part of the National Highway Traffic Safety Administration’s New Car Assessment Program. The Silverado’s level of vehicle performance is complemented by a full array of other advanced safety features to help protect Elizabeth City-area customers, no matter which new Silverado they choose. Lane Departure Warning technology can alert the driver when the truck drifts over a lane line when traveling at least 35 mph. Safety Alert Seat can warn the driver of traffic approaching from the left or right using directional seat vibration pulses. This patented warning approach is tied to all of the on-board crash avoidance systems. If you’re ready to enjoy a pickup truck that is perfect for both work and play, come see us at our Columbia Area Chevrolet Dealer to take the 2014 Chevrolet Silverado for a test drive and check out our New Chevrolet Cars. Perry Auto Group has two dealership locations at 1005 W. Ehringhaus St, Elizabeth City, NC, 27909 or 1001 Halstead Blvd Elizabeth City, NC 27909.